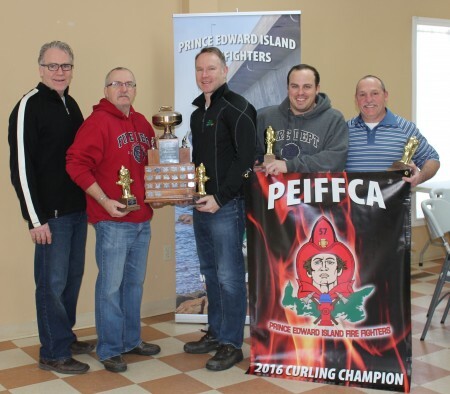 The Leo Stewart rink from the Summerside Fire Department defeated the Bob Smith rink from the Montague Fire Department to repeat as PEI Fire Fighters Curling Champions. The 2016 championship was hosted by the Montague Fire Department at the Montague Curling Club. Other members of the Stewart rink include, Gordon MacFadyen, third; Chad Praught, second; and Jim Arsenault, lead. The smith rink also included George Koke, Mike Cleary, and Ron Garrett. 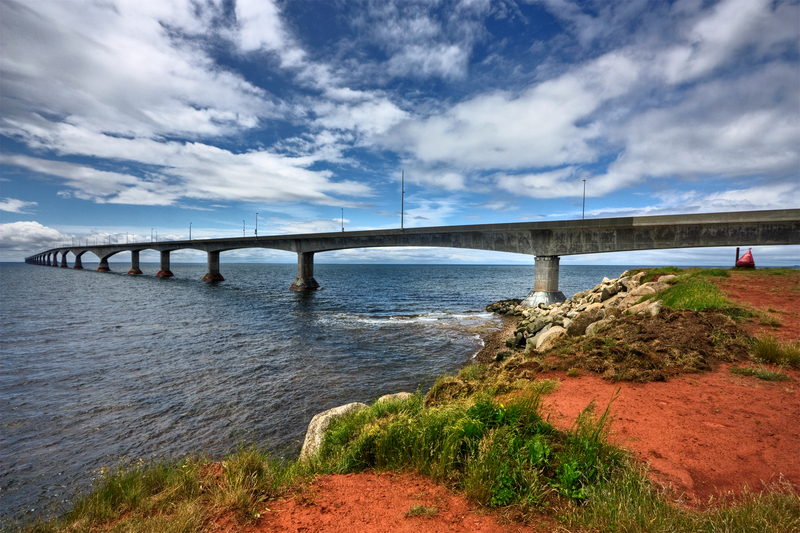 The Stewart foursome will now move on to Truro Nova Scotia where they will represent PEI at the Canadian Fire Fighters Muscular Dystrophy Hydrant Championships from April 8th to April 16, 2016.